Seniors are among the most vulnerable people in our society. Too often, others try to take advantage of them financially, or they simply fail to provide the care that our seniors deserve. Seniors are at risk to suffer elder abuse at the hands of their caregivers, friends, family or the people that they do business with. Learning about this type of abuse can help you recognize warning signs for yourself or for a loved one. Our elder abuse attorney Long Beach team is here to help. We can help provide you guidance about whether you or a loved one has suffered from abuse. Then, we can provide insight for how you can protect yourself or an elderly abused friend or relative. Once we’ve made sure that you’re safe and no longer a victim, we work with you to recover your losses and prevent future harm. 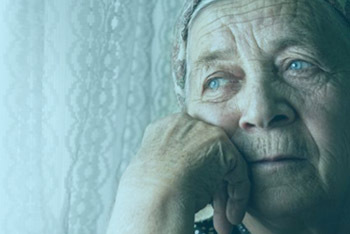 Were You or a Family Member a Victim of Elder Abuse? 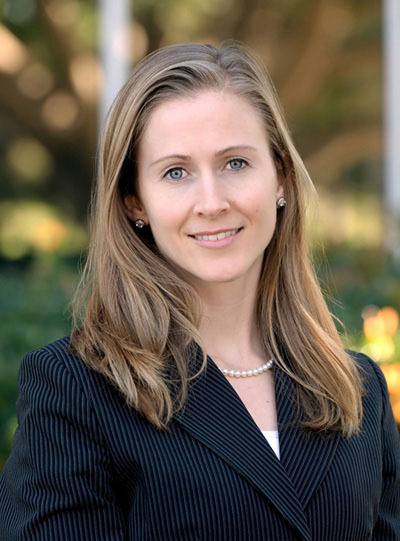 Fill out the contact form below to contact Hannah G. Elisha, Esq regarding an elder abuse matter. Even with the utmost vigilance, it’s all too easy for a senior to fall victim to the exploitation of others. While most people treat seniors with dignity and respect, others target the elderly with fraud and other schemes to exploit them financially. Purchasing schemes, give away promises and click bait are just some of the things that result in seeing the elderly abused. Seniors are often too trusting of others who wish to take advantage of them. They came of age without some of the technology that we enjoy today, and this confusion can lead to exploitation. Elder abuse occurs both physically and financially. 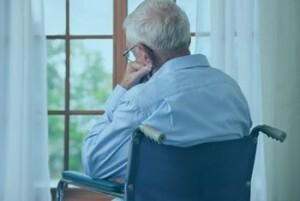 Physical abuse can happen when a senior suffers assaults, battery, psychological harm, lack of medical care or neglect, often times suffering nursing home abuse or abuse at a care facility. This often comes at the hands of people who are supposed to provide nurturing care. 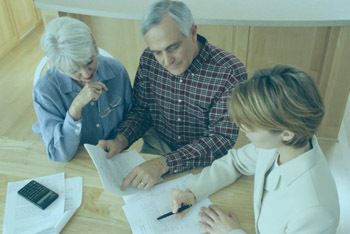 Financial harm can occur when a person exploits a senior either through fraud or by gaining access to the senior’s finances through false promises or pretenses. At The Elisha Law Firm, we’re the elder abuse attorney Long Beach team that’s here to fight when we see the elderly abused in our community. Sometimes, it’s hard to know when abuse is underway. We can step in as soon as possible. Whether you think a situation seems suspicious or whether you need to recover lost damages, we can provide guidance. We use the legal system and all the other resources available to us to help you or your victimized loved one. Caregiver Abuse – A caregiver might seem great at first. They might attempt to gain the senior’s trust or the trust of family. Too often, elder abuse starts soon after. 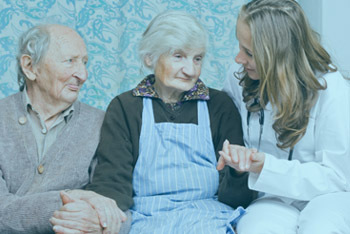 Some caregivers go into the profession just for access to seniors that they wish to exploit. Others simply resort to criminal, physical abuse. 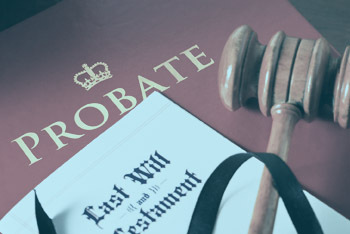 Funeral Costs – Planning for a loved one is never easy. Too often, unscrupulous planners take advantage of grieving seniors and either charge unfair prices or send inflated bills. Bank Fraud – Scammers have all kinds of ways to call or email and ask for account information. They might pretend to be a credit card company or a bank representative. In some cases, they pretend to be a relative in order to gain access to a senior’s bank account. Making Promises – Scammers often promise that their intended victim has won something. This might be a large amount of money or a vacation. They’ll ask the senior to pay some money that they claim is a processing fee. Seniors are vulnerable to elder abuse when they desperately need funds, and they want to believe the promises that others make. Family Members – Unfortunately, senior abuse isn’t limited to strangers. In fact, family members are all too often the cause of abuse and exploitation. This can occur in a number or ways, and it can often be subtle. Family members can abuse senior relatives physically as well as financially. At The Elisha Law Firm, we’re committed to being the elder abuse attorney Long Beach team that you can trust. It’s our goal to help each and every client identify abuse if it’s happening, stop it immediately and create a safety plan. If you’ve suffered financial losses, we create a plan to work to recoup your losses. Our commitment to each client is what sets us apart. To our team, you are so much more than just another client. 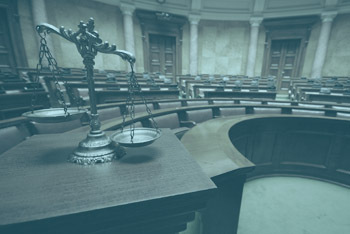 We invest our time and full resources to advocate for you to the fullest extent of the law. If you think that you or a loved one may be the victim of elder abuse, please contact us. You can talk with one of our experienced attorneys without any obligation. 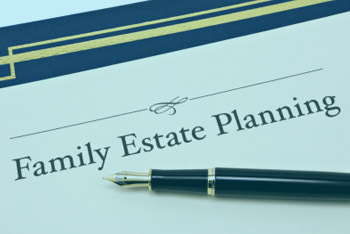 We’re a full-service estate planning and elder abuse firm, and we’re here to help. We look forward to working with you.